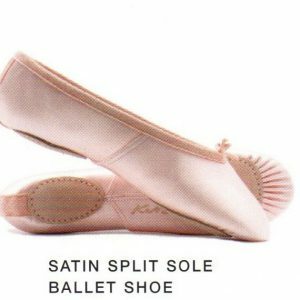 Leather split sole ballet upper, canvas lining and drawstring cord to adjust fit. With 1 inch heel. 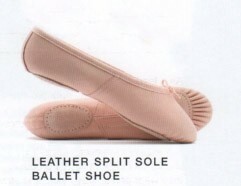 Leather split sole ballet upper, canvas lining and drawstring cord to adjust fit. 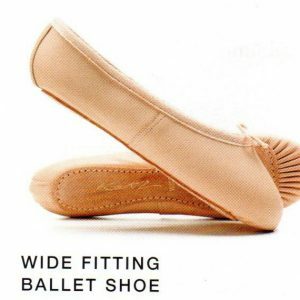 With 1 inch heel – reduces strain on Achilles tendon and calf muscles.